Antonio Conte’s agent has reportedly informed Paris Saint-Germain that the Italian would be interested in the manager’s job (via The Metro). After an inconsistent start to the season, there is some pressure on Chelsea manager, Antonio Conte. Despite winning the Premier League last season, the Blues currently lie in fourth in the table. They are currently nine points behind leaders Manchester City and Antonio Conte has attracted some of the blame. After reports last week that Conte told friends that he regrets not leaving Stamford Bridge in the summer, now it is claimed that he could soon head for the exit door. Conte’s agent has apparently told Paris Saint-Germain that Conte would be interested in a switch to the Ligue 1 side. PSG have spent huge sums of money in the last few months but manager Unai Emery is reportedly under pressure despite being unbeaten and top of the French league table. Antonio Conte will probably leave Stamford Bridge in the coming years. 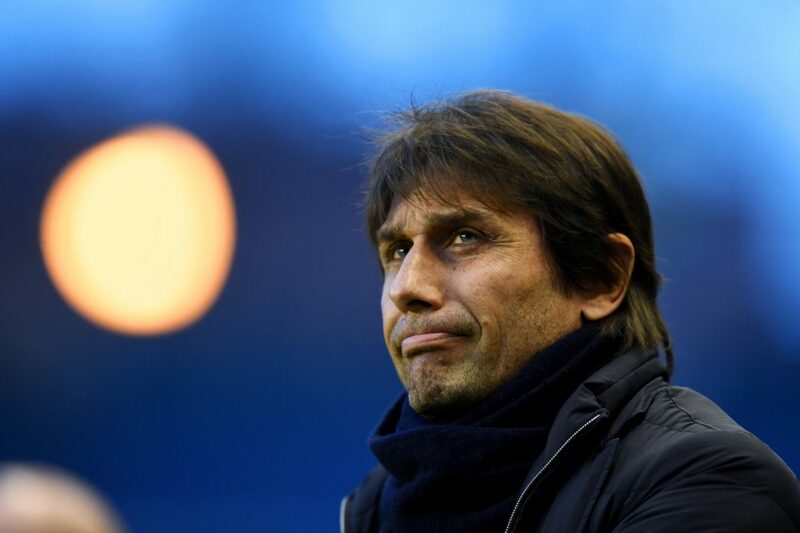 The Italian was never seen by most people as a long-term appointment and perhaps this is the right time if Roman Abramovich can find a suitable replacement.